Cabo San Lucas, Los Cabos, Baja California, Sur, México. 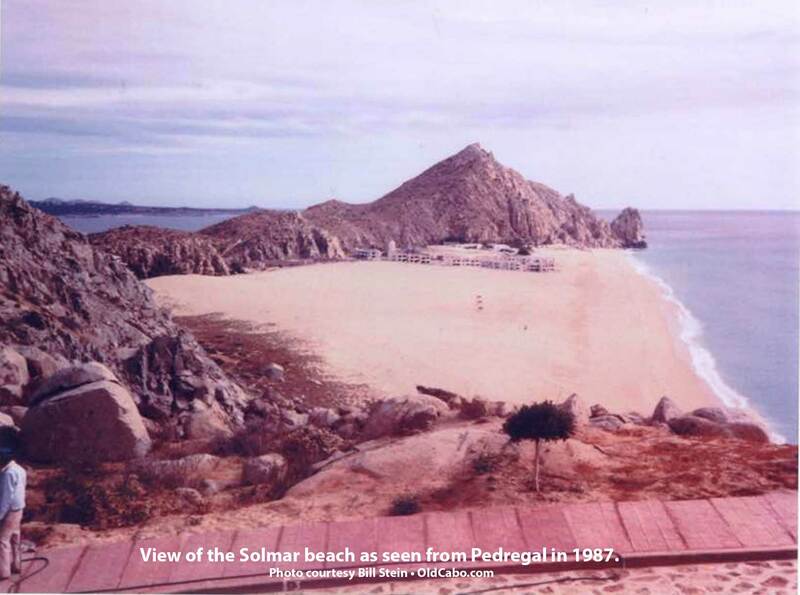 Solmar Beach view from Pedregal in 1987. Photo courtesy Bill Stein, Cabo San Lucas.